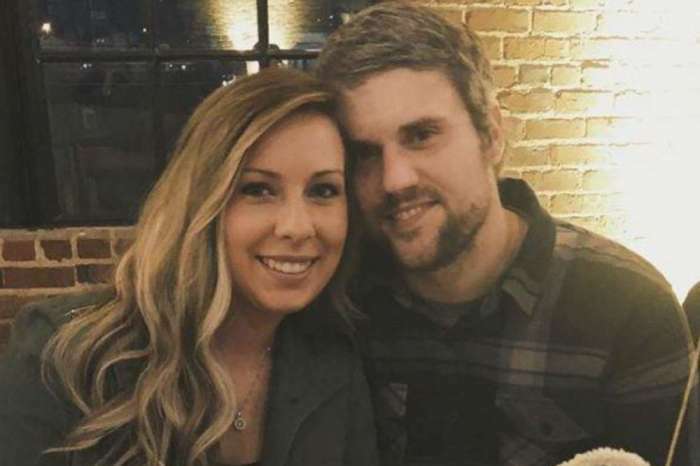 Ryan Edwards And Mackenzie Standifer Tie The Knot Again – This Time Properly, In A Church! On Saturday, Teen Mom star couple Mackenzie Standifer and Ryan Edwards got the wedding of their dreams. The man’s baby mama Maci Bookout was reportedly not in attendance, and neither was their son. 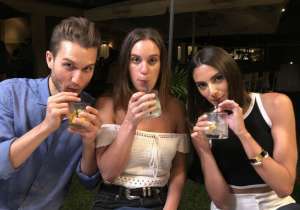 Following their TV wedding on the reality TV show back in May, before Edwards went to rehab, they walked down the aisle again. The pair explained the reason why they tied the knot the first time in a hurry in order to help Edwards with his custody war over his and Bookout’s nine-year-old son Bentley. 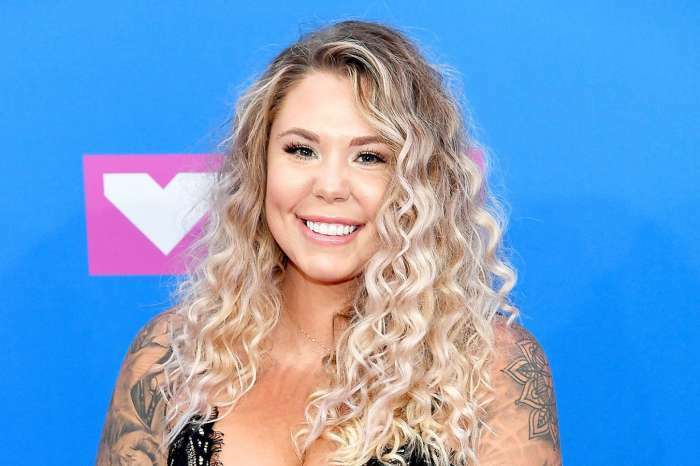 The second wedding is also set to air on Teen Mom. Ryan and Mackenzie had this November 18 ceremony in a church. The man’s parents were by his side during the special day, but Maci and their son were not, despite being expected to show up. 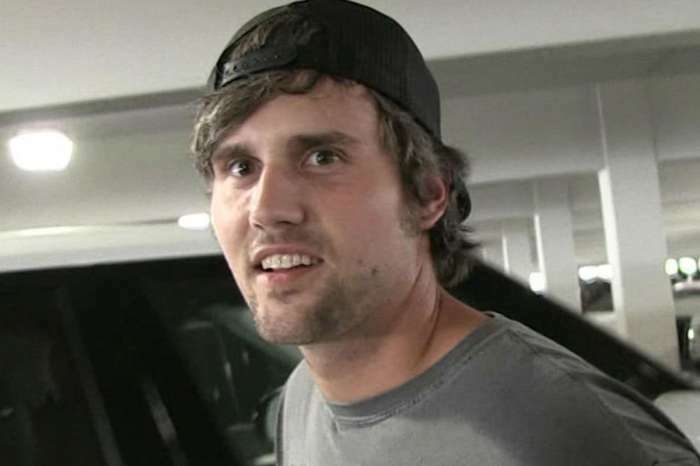 As fans of the hit show may remember, Ryan’s life has been quite troubled as he had to check in to a rehab center because of his drug addiction. In addition, he was also caught in a cheating scandal, but despite that, Mackenzie stood by his side anyway. The first time they got married, it was a quick and intimate ceremony outdoors with just a minister. ‘It does not matter if there are 100 people or two people. It just matters as long as we love each other,’ Ryan romantically told Mackenzie at the time. This weekend, they finally had a more formal wedding in the church that was attended by their closest friends and family members.